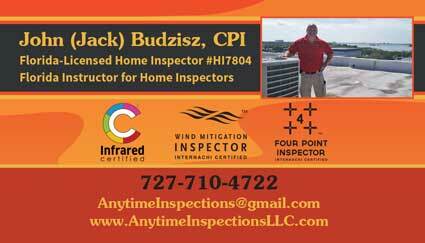 Anytime Inspections performs residential home inspections. We are located in St. Petersberg, FL and serve the Tampa/St. Petersburg areas including Hillsborough and Pinellas counties. Where the Realtors go, we go! We are dedicated to assisting you to ensure you have a stress-free home buying, or selling, experience. 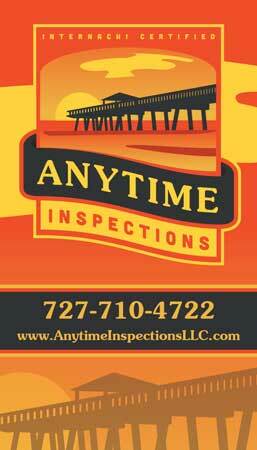 Anytime Inspections goal is that you leave your home inspection knowing your questions and concerns have been answered. If, after receiving your report, you have additional questions or concerns, we are available to answer those questions for you. Day or night, Anytime Inspections is just a phone call or email away. The decision to purchase a home can be a stressful and often confusing endeavor. Anytime Inspections strives to lessen that stress and eliminate confusion by providing a thorough, detailed inspection of the property from top to bottom, inside and out – our goal is to make sure you complete the transaction with full knowledge of the condition of the property – the good and the bad without any surprises. Too often contracts are rescinded due to an issue discovered during the home inspection. Having Anytime Inspections pre-inspect your home before you list it can save you time and money. We will identify issues your home may have, so that you can have the repairs made before putting your home on the market. 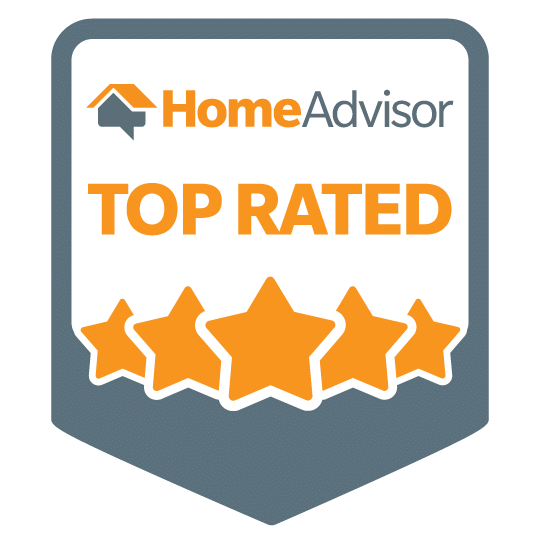 This provides peace of mind knowing that you do not have to worry about what the buyers’ home inspector is going to find that may cause your buyers to walk away from the deal. John is a dynamic guy with a real willingness to educate and well as inspect. He did a timely and through inspection for me at a reasonable price. Thanx John.